Take a break from the city to visit perhaps the most important reason for Las Vegas' growth and success. Without the water and electricity provided by the Colorado River via the Hoover Dam to supply residents and visitors alike, Las Vegas would still be a dusty desert town. 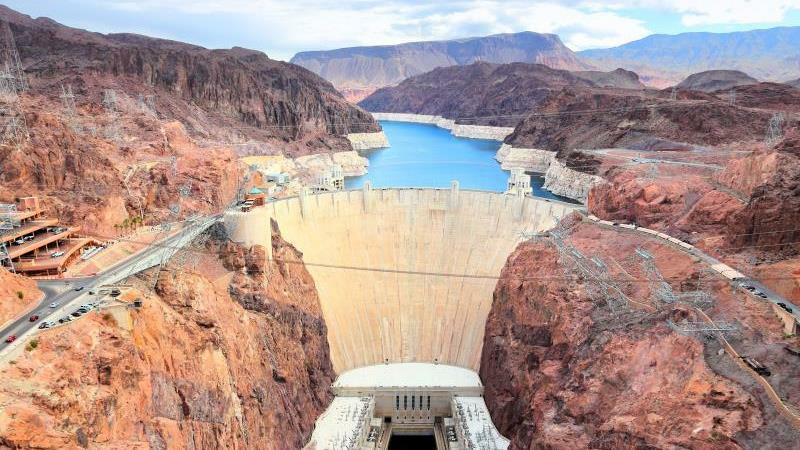 So a visit to the Hoover Dam is a must, to appreciate it as a remarkable feat of engineering and to understand its importance to the city where millions come to play every year. As your knowledgeable guide drives you to your destination, you will hear about the history of Las Vegas, a fascinating tale that it seems, is constantly "under construction". Just 25 miles from the glitz and glamour, you'll find Boulder City, one of only 2 towns in the state of Nevada where gambling is prohibited. As you drive through his charming town, you'll see the beautiful and iconic Boulder Dam Hotel, visited by presidents and celebrities alike. Approaching Hoover Dam, you'll see Lake Mead, one of the largest man-made lake in the western hemisphere. At more than 1.5 million acres, the Lake Mead National Recreation Area attracts visitors from near and far who come to swim, fish and boat in the sparkling blue waters. Upon arrival at the dam, the first thing you'll notice is its sheer immensity. Stop at the visitors center for a multi-media presentation to hear how the mighty Colorado River was tamed to provide water and growth to the entire region. As you can imagine, the planning and construction of the dam was a huge undertaking and you'll hear fascinating stories about it. 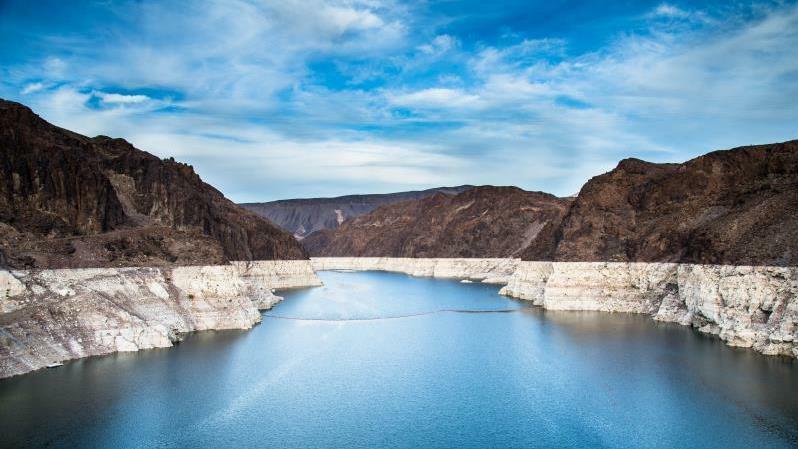 A tour of the Hoover Dam Power Plant will leave you mesmerized. It is simply, remarkable. You'll have the chance to actually walk along the dam itself. Then step onto the observation tower to take in the entire project and its surroundings...stunning! Almost impressive as the dam itself is the Hoover Dam Bypass, which opened to the public in 2010. This arch bridge, 900 feet above the Colorado River incorporates the widest concrete arch in the western hemisphere. After this tour, you will have a new appreciation for every drop of water and every twinkling light on the strip. Specific pick up or taxi instructions will appear on your voucher after you purchase your trip. - You will be provided with the exact pickup time after you have made your booking. 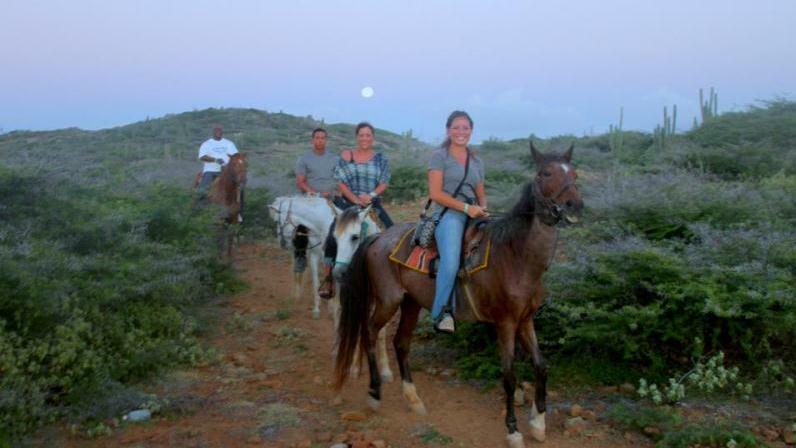 - This is a small group tour for a memorable and tailored experience. Barry has been in the travel industry for the last 30 years. He has been traveling all his life to every destination, both as a traveler, a travel agent and as a group leader. He has experienced first-hand the evolution of leisure travel from the days of the pre-computer to the present. Julie has known Barry all her life and has traveled that long, as well. She started her career as an interior designer 30 years ago, but switched to travel several years back thinking it would be fun to make her hobby her profession. Both of them have had a very hands-on approach to servicing their clients in their respective businesses and an intuitive sense of the desires of today's travel -savvy audience. Their mission is to allow you to enhance port of call, whether you arrive by boat or plane. They have traveled to every spot they represent to bring you the best and the most unique offerings to fulfill any fantasy. They have worked hard to develop a way for you to have smaller, more personal tours and adventures and yet feel secure knowing that all of the people they represent have an understanding of your expectations. The truth is, while they live in Milwaukee, Wisconsin, their home is the world - its beauty, its people, its cultures. They believe that one day is not too short a time to be touched by it all and create a day you will never forget. 08:00 AM (4 hours) Pickup time is approximate. 01:00 PM (4 hours) Pickup time is approximate. - Nevada law requires children to be properly secured in a car seat until they are at least 6 years old and 60 lbs. 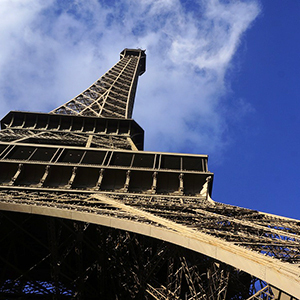 The tour operator provides child safety seats for children ages 3 and older. - No children under the age of 3 are permitted on this tour. - Collapsible wheelchairs are allowed with walking adult.